Spa Sensations Mattress 2019 Review: Does This Budget Memory Foam Mattress Measure Up Against the Competition? 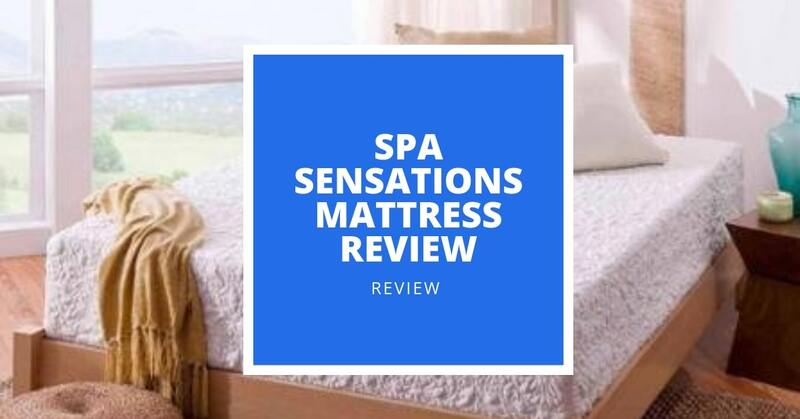 Take a look out our full review below to see if the Spa Sensations 8-inch mattress is the right budget pick for you. 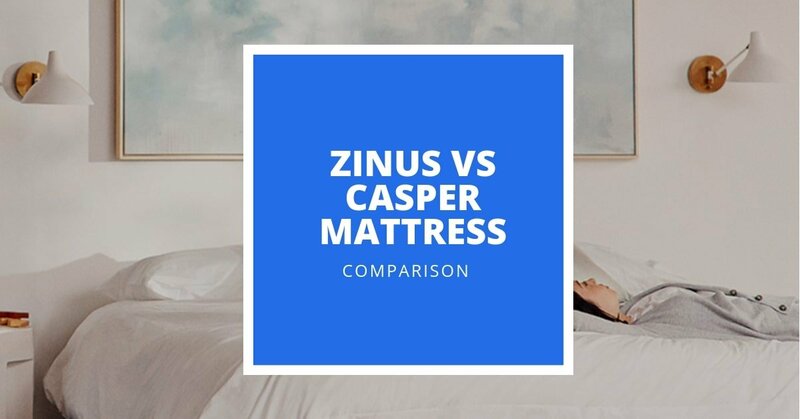 Trying to decide between the Zinus mattress and the Casper? 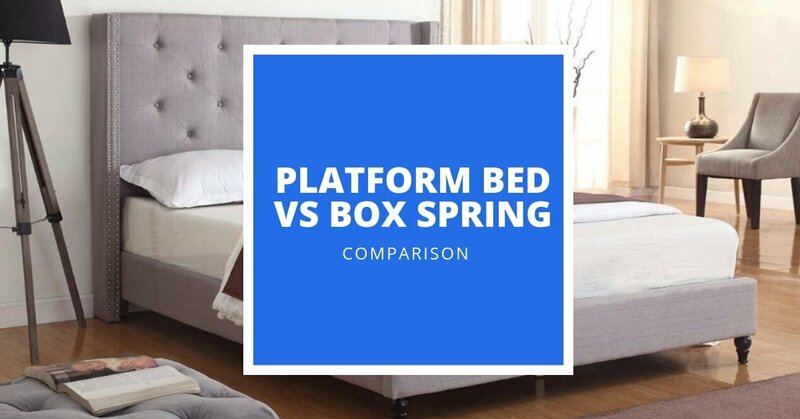 While both mattresses receive great reviews and are particularly good at targeting pressure points and supporting the spine, which one is best for you? We’ll help you figure it out in this thorough comparison. 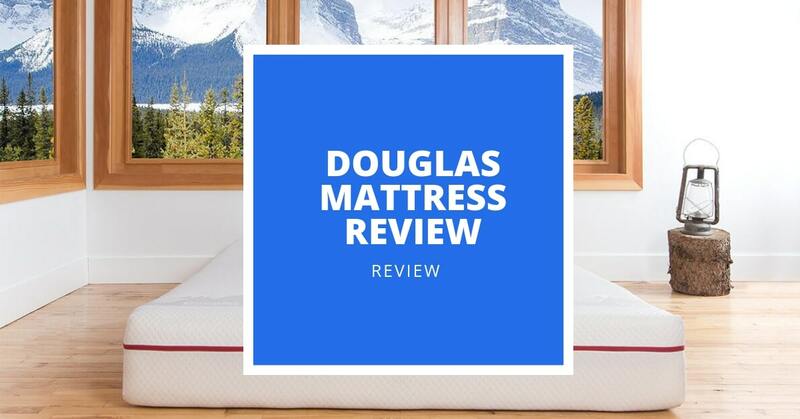 Are you thinking about investing in the Douglas mattress by Novosbed? Want to get the full story first? If so, you’ll find our guide helpful. Tulo Mattress 2019 Review: Does This Affordable Bed-in-A-Box Hold Up To The Competition? 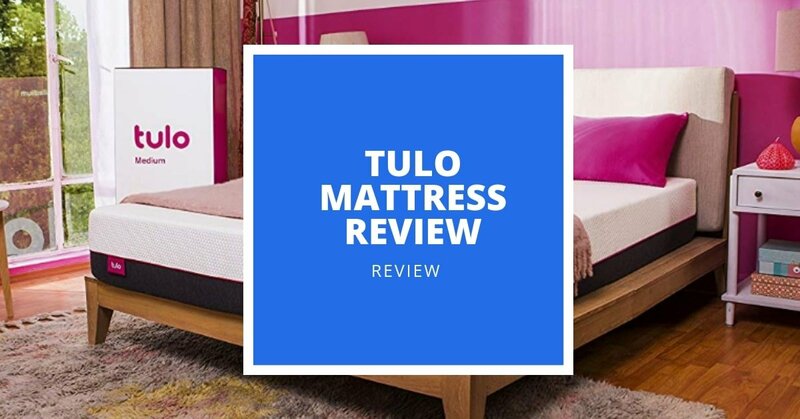 All four mattresses from Tulo are very reasonably priced and are constructed from high-quality, CertiPUR-US certified foams. Tied in with a 10-year warranty and a lengthy sleep trial period, these mattresses offer a number of benefits for a great price. 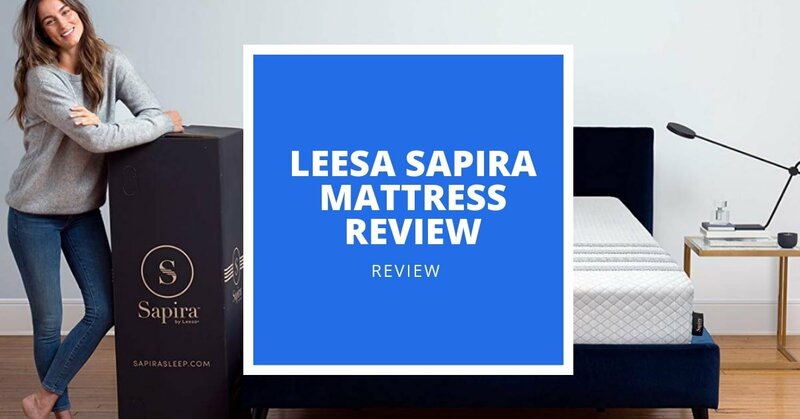 Are you thinking about choosing the Sapira mattress by Leesa? Want to ensure you’re making an informed purchase? If so, we’re here to help. Some people prefer to sleep on their side, while others sprawl out on their back. 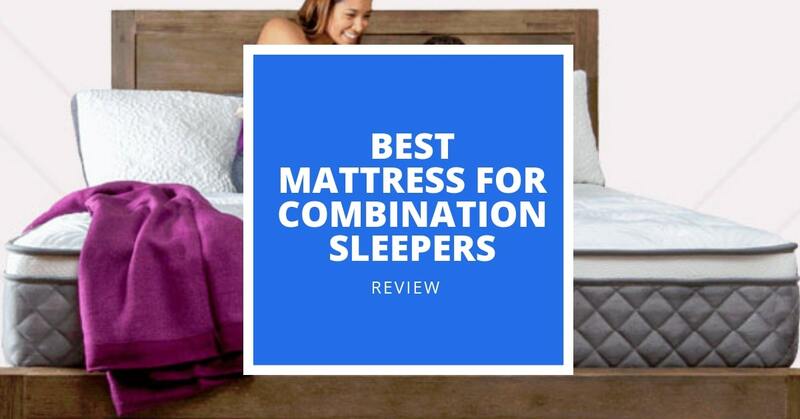 Combination sleepers, though? You like a bit of everything. Below, we’ve provided an in-depth look into our top 5 mattresses ideal for combination sleepers, with options to suit different preferences and budgets. 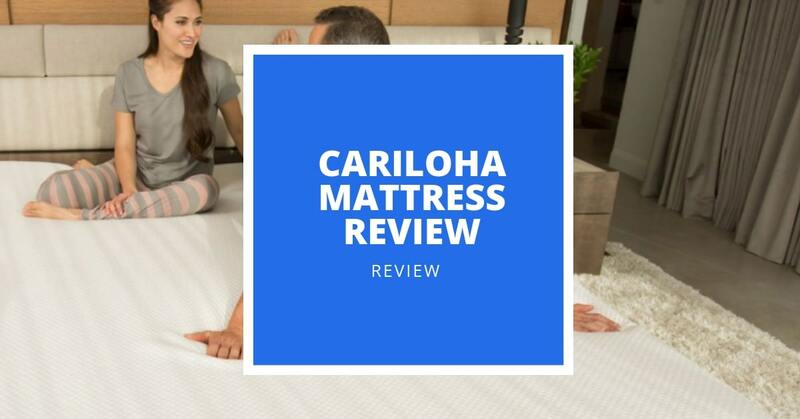 Are you thinking of investing in the Cariloha Bamboo Mattress? Want to learn more about it before you decide? Then we’re here to help. 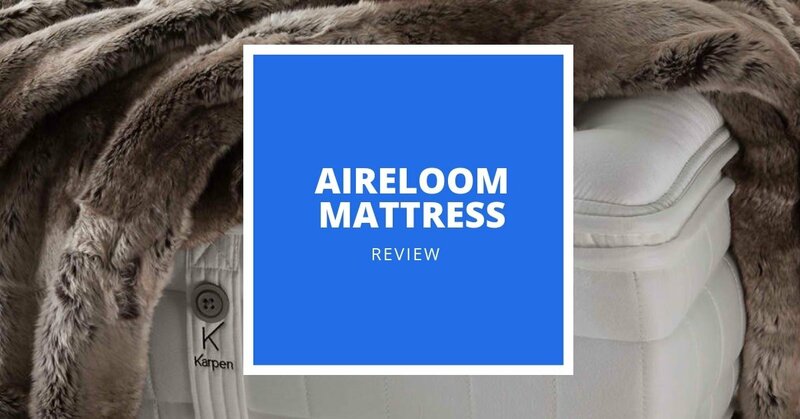 Aireloom Mattress 2019 Review: Is This High-End Mattress Company Worth The Cost? The Aireloom brand has five mattress lines, with multiple models in each. Below, we’ve reviewed the pros, cons, and key features of each collection and chosen our top picks to help you decide if a high-end mattress from Aireloom is worth its cost. 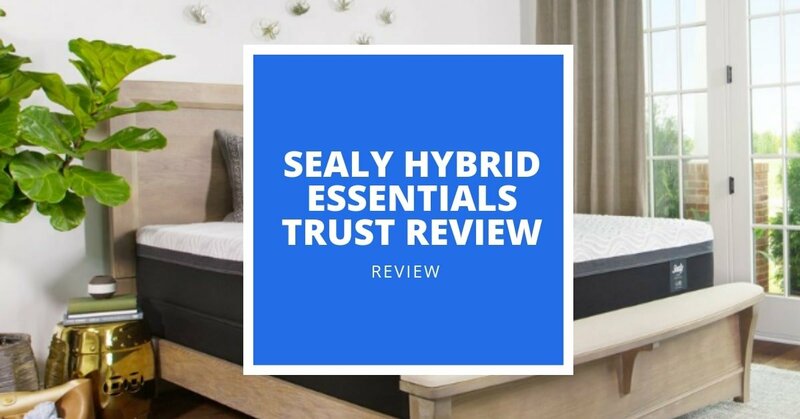 If you want the deep pressure relief and motion isolation a memory foam mattress can provide, but prefer a ‘sleep-on-top’ feel with some bounce, a hybrid mattress such as the Sealy Hybrid Essentials Trust bed could be a great fit for you.